Whippet dogs were developed directly from Greyhounds that were deemed too small to be of use on the hunt and were instead bred for the task of hunting small game like rats, rabbits and hares. After the need for hunting receded, the Whippet gained a reputation as a good racing dog and is still used extensively in dog racing today. 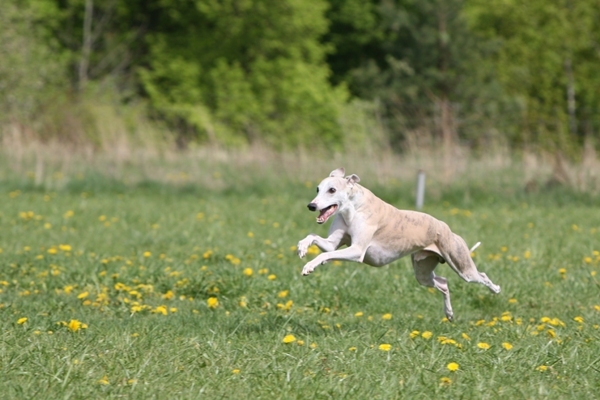 While Whippets are smaller than their Greyhound cousins, they are generally almost as fast a dog; dubbed the fastest accelerator ‘off-the-mark’ of all breeds. Considering the fact that Whippets are very athletic dogs, they are very lazy when not called upon to exercise or work. Regarded as a great house pet, the Whippet will sleep most of the day, rest upon couches or stretched out quietly on the floor, they enjoy their rest. The breed requires a good deal of exercise to remain healthy, however, and a long walk with a chance to run is important to the dog’s overall level of wellbeing.  They are very loyal animals and enjoy human contact. While they are wonderful with children, Whippets can be startled easily and may over-react to a surprise. Kids should always be supervised and taught to respect the Whippets personal space. They will show a great deal of tolerance towards kids and are very easy going, but don’t like excessive pestering. Because Whippets aren’t judged on the colour of their coat, they come in a wide range of colours, including red, white, faun, black, spindle, red, blue, cream and any mix of these colours. 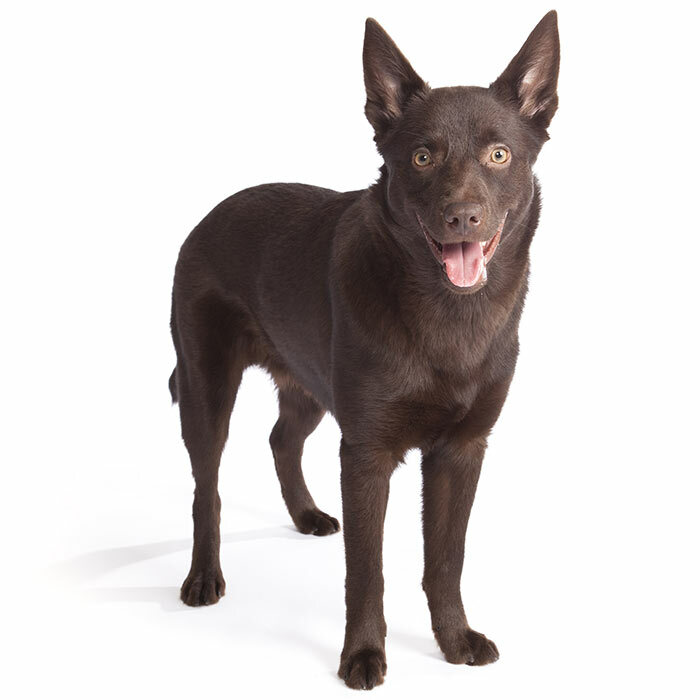 They are the fastest dog for their weight, capable of running at 56 km/h. 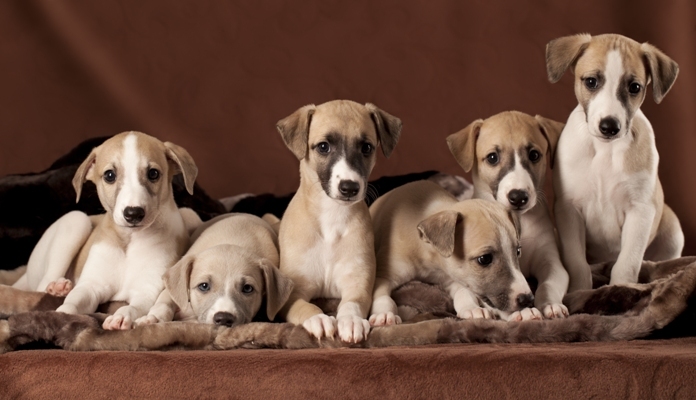 The average Whippet will measure somewhere between 47 and 56cm and weigh between 10 and 13kgs. Whippets are known to be very healthy animals and will generally live to between 12 and 15 years of age. 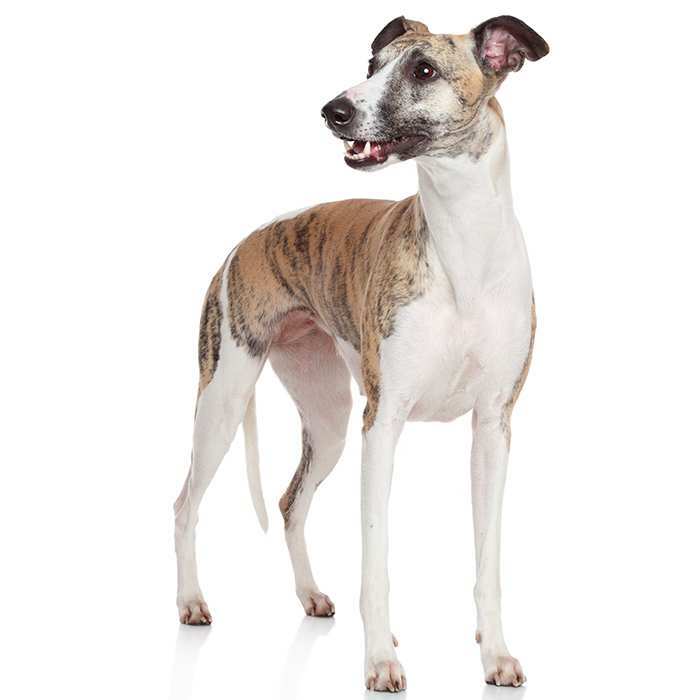 Whippets are very fast dogs, highly energetic and eager to please their owners. Bred for hunting small game and, later, racing, the breed is very fast (the fastest dog off-the-mark, in fact) and shows a high level of athletic endurance. Although Whippets are highly athletic animals and perform to a very high physical standard when given a task, they are considered to be almost lazy when at home and extremely easy going. Whippets love to lie about and will often sleep for large portions of the day. It’s important to not mistake this behaviour for lethargy, however, it’s just in the breed’s nature to rest about the house while not being worked. Forcing your Whippet to get out and about is the best thing for them. Whippets are made to run and once they get going it’s hard to get them to stop. Long walks once or twice daily are essential to a Whippet’s health and a good run once in a while is important too. Be aware that they are traditionally hunting dogs, though. They tend to chase cars, smaller dogs or wild animals when off the leash. While Whippets are not highly dependent on human attention, they do require a good deal of it, and indoor living suits the breed best. They will thrive in a small living environment, as long as regular walks are maintained, and they have a reputation for being clean and respectful of furniture. Aggression towards other animals in the home is not common, however early socialisation will, as always, help to prevent any problems. Behavioural issues may arise if the Whippet isn’t given enough quality time with humans or is under-exercised. Separation anxiety can occur in the breed if left unattended for extended periods of time. Because Whippets can be startled easily, children should be taught to approach one with care and respect. Whippets shouldn’t be awoken suddenly or hassled during their rest. They have a great reputation for being gentle with kids, very tolerant and easy going. As with any dog, however, young children should always be supervised. 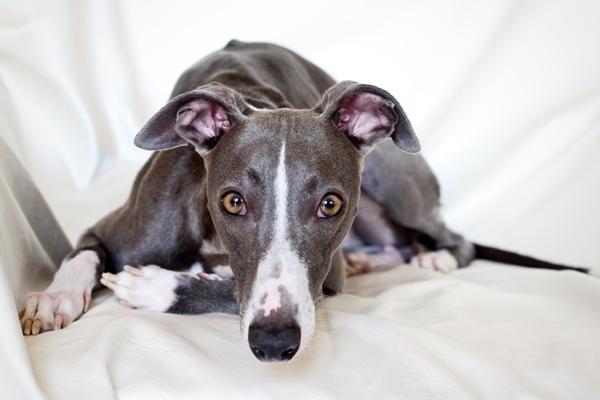 What are the most common health issues for Whippets? Whippets are considered to be among the healthiest breeds of dogs. 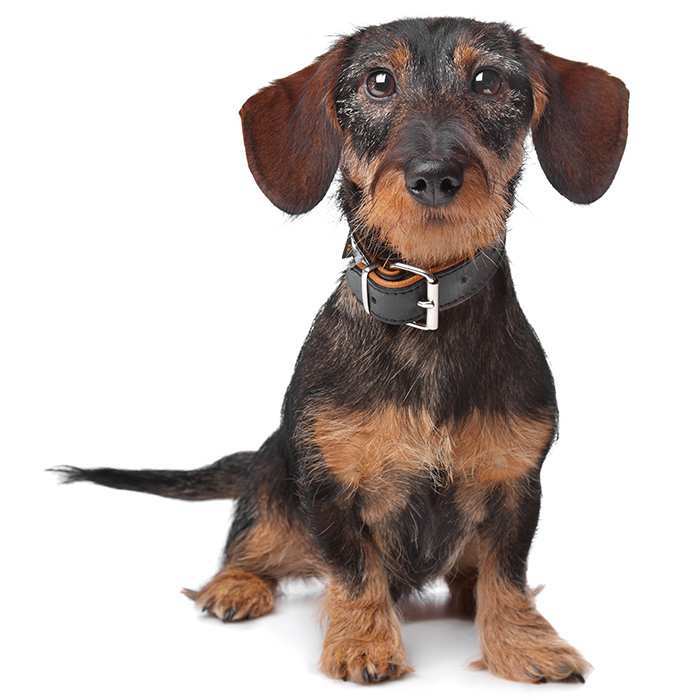 Some conditions, however, conditions that affect all breeds of dog will occasionally occur. The Whippet belongs to the sighthound family and they are one of the oldest types of domesticated dogs that are still in existence today. Developed specifically to hunt in wide open areas by sight, Whippets excelled in medieval England as a rabbit and rat hunter. 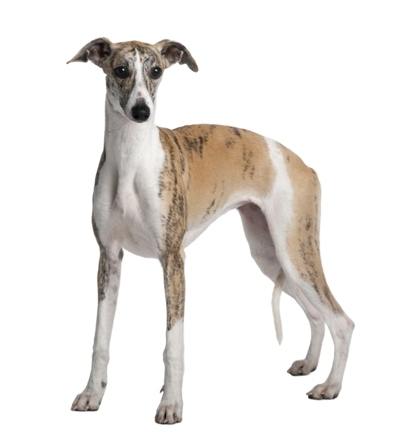 The name Whippet can be traced back to the early 17th Century. Greyhounds, the Whippet’s closest relative, were put to work hunting deer in the forests of medieval England. Those animals deemed too small to be effective on the hunt were rejected and returned to their peasant breeders. Cruelly, they were first maimed so that no unlawful hunting could take place with these rejected animals. These Greyhounds that were considered runts were mated and the offspring were developed into effective vermin hunters. These small Greyhounds quickly gained reputations as wonderful house pets and were known as ‘snap dogs’ and eventually Whippets. The Whippet became a popular racing animal and began to gain considerable notoriety in the 1700s and 1800s. From this time, the Whippet began to be exported from its home of England to nations all over the world. Even King Louis XV of France was presented with a pair of the animals, represented in a painting by Jean-Baptiste Oudry. 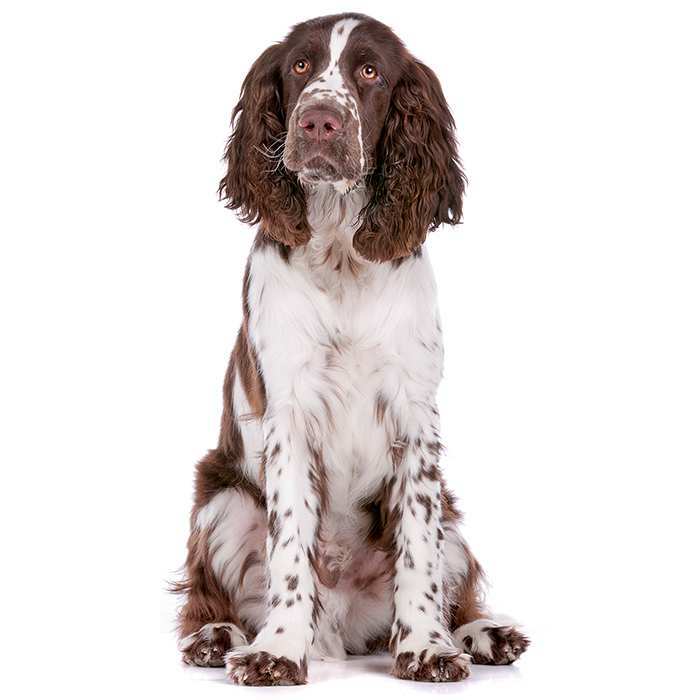 The breed wasn’t officially recognised until 1891 and later in 1888 by the American Kennel Club. Whippets, Like Greyhounds, are still raced frequently today. Because Whippets were developed as racing dogs after their hunting career, they were known as ‘the poor man’s race horse’. English comedienne and star of Absolutely Fabulous, Jennifer Saunders, owns a blue Whippet named Olive. Whippets are the fastest dog for their weight.  They are also the fastest dog ‘off-the-mark’ and can accelerate to some 56 km/h.  Whippets are amongst the top breeds of dog recommended by Burke’s Backyard for children aged less than 10 years of age. Whippets will sometimes resemble cats. They love to get up onto couches and chairs, lie down and doze for hours on end. Get them outside, though, and they’ll run all day. Notable artist Lucien Freud owned a number of Whippets. His dogs were often present in his portraits.